Designed in beautiful wood looks that are so close to the real thing it takes a well-practiced eye to see the difference, laminate flooring is one of the most popular choices in the world. 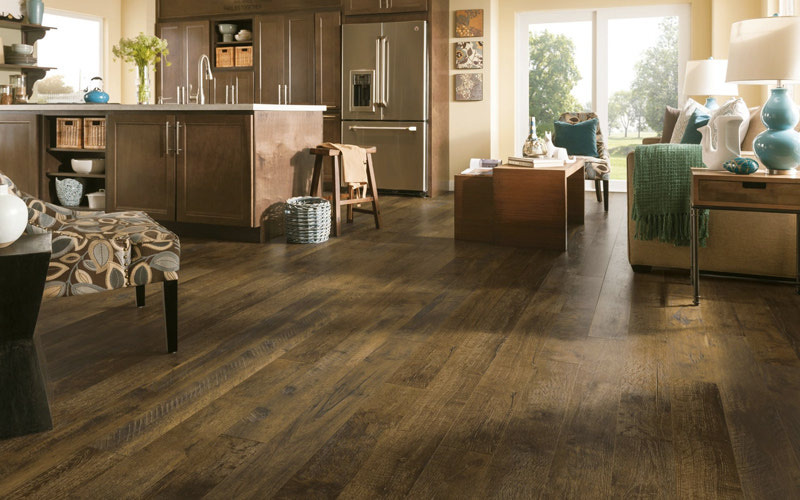 It's not just the versatility and beauty of laminate flooring that has people making it a premier choice; house dust allergies are making a strong case for this flooring. 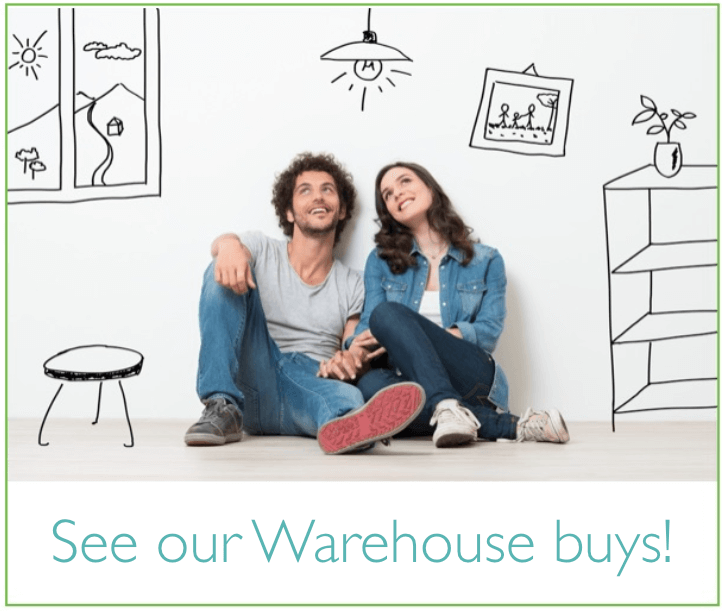 We've got even more reasons why you should choose laminate flooring for your Edmonton home. House dust allergies are caused by a protein in the excrement of dust mites. Allergies related to house dust include symptoms such as asthma, eczema and perpetual sinus and rhinitis troubles. You may want to know that these tiny mites can trigger allergy-type symptoms in people who haven't been diagnosed as allergy sufferers before. The only way to alleviate allergies associated with dust mites is to make your Edmonton home less inhabitable for them. Considering the square footage of flooring in an average home, wall-to-wall carpeting is often the harbinger of terrible symptoms because these little buggers love fabrics. Since laminate floors are considerably more hygienic than carpeting and easier to keep dust-free, they are ideal for allergy sufferers and can help you say goodbye to those pesky allergy symptoms. Mold and mildew are also contributors to allergy symptoms and also don't make your home look its best. High end laminate flooring for your Edmonton home is available with antibacterial coating that virtually eliminates the chances of these bacteria and fungi from forming. Since laminate is a smooth surface, it can also be cleaned more effectively than carpet. For families who have babies and toddlers around the home, who spend a good amount of their time playing on the floors and subsequently putting their fingers in their mouths, this an added benefit to choosing laminate. At the end of the day, laminate flooring in your Edmonton home will make your life a whole lot easier. Not to mention you won't have to worry about pesky allergies or germs ruining your relaxing time at home. At Action Flooring, we are experts when it comes to laminate and all other types of flooring. Contact us today to speak to a member of our team and see just how perfect laminate flooring would be for your home.